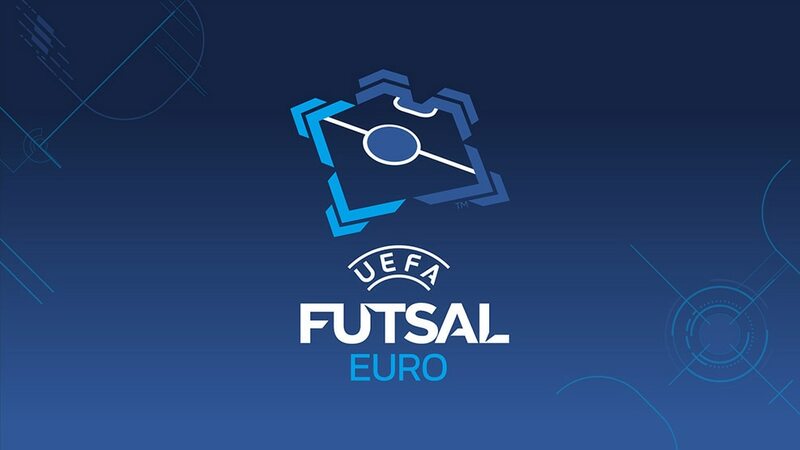 The full lineup for the UEFA Futsal EURO 2014 quarter-finals has been decided following the end of the group stage, as the action in Antwerp switches from the Lotto Arena to the larger Sportpaleis next door. Monday's two matches were defined when Groups A and B were completed on Saturday. Group A winners Ukraine, who knocked out hosts Belgium, take on Portugal at 18.00CET while after topping Group B, Russia face Romania at 20.30CET. Tuesday's fixtures were set on Sunday evening. Italy beat Azerbaijan 7-0 to top Group C, with Slovenia second, all three teams split on goal difference. The Azzurri face Croatia at 18.00CET, the 2012 hosts confirmed as second in Group D after Spain defeated the Czech Republic 8-1. Spain, chasing a fifth straight title, now take on Slovenia, in the knockout phase for the first time at their fourth attempt, to end the quarter-finals. The semi-finals will be played on Thursday, with a possible rematch of the 2012 decider between Spain and Russia on the cards, two days before the third-place play-off and final. If any knockout game finishes level on 40 minutes, two five-minute periods of extra time will be played before a penalty shoot-out, other than the third-place play-off, which goes straight to spot kicks. The only two nations to have played in the UEFA Futsal EURO final without ever winning the title, Ukraine and Portugal begin the quarter-finals at Antwerp's Sportpaleis on Monday. Having achieved their "objective" of reaching the knockout stage, Romania head into their quarter-final against Russia, a side they lost 2-1 to in qualifying, with the pressure off. Czech Republic 1-8 SpainSpain's bid for a fifth straight title is back on track as they went through at the expense of the Czech Republic, Croatia joining them.